Wherever you find us, the hallmark of our technical investigations is the same: credibility. As well as our technical quality, our independence from shareholders and other parties are recognised and valued. The expertise of our specialist surveyors is backed by efficient, quality-assured back office processes. Our reports themselves communicate clearly, decisively with actionable advice. We also capture your reporting preferences to deliver reports that meet your particular needs. The credibility of our surveys and advices comes not only from our 100+ years in the industry but from the technical quality of our large team of inhouse naval architects and marine engineers. With increasing bunker prices, the amount of fuel consumption by a vessel and compliance with charter parties has become subject to many claims. From fuel testing to acting as expert witness or arbitrator, we provide specialist independent advice for claims and disputes related to the quality of marine fuels. 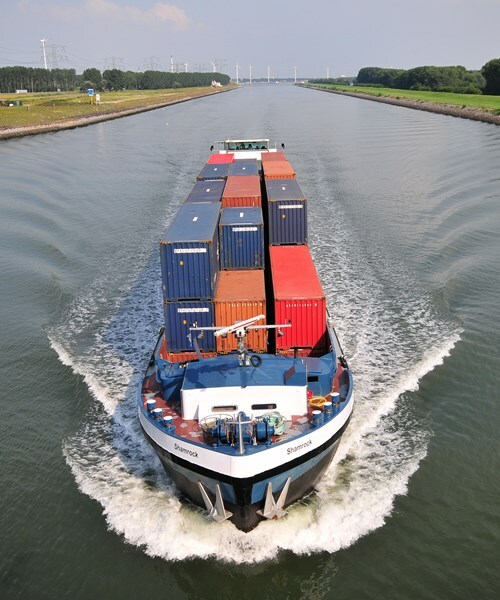 The heavy traffic using the inland rivers, canals and lakes of northwest Europe to transport between ports and from ports to hinterlands raises the frequency of incidents and the need for authoritative, specialist surveys. In addition to our marine services, we bring the same experience and insight to surveying a wide range of non-marine technical machinery and rolling stock.